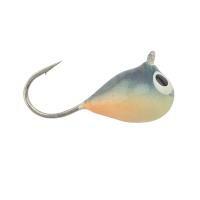 Clam Maggot Drop Jigs have slightly off-balanced bodies that are oriented to produce a vertical presentation. 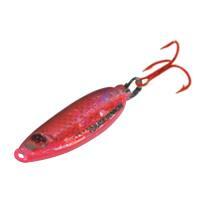 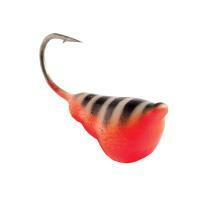 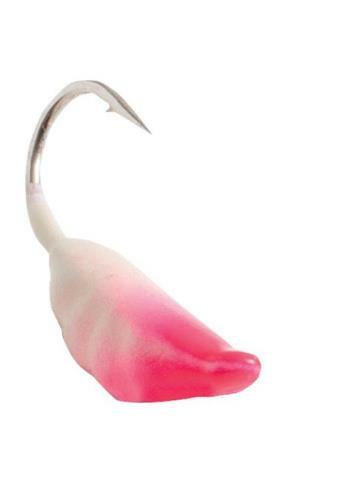 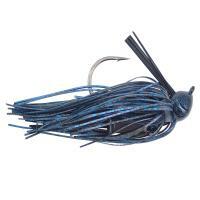 These jigs are built to fish heavy and easily punch through the slush that forms in the hole. 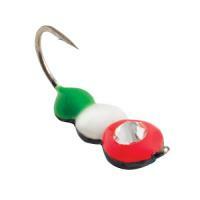 Comments: This is one of my go to jigs. 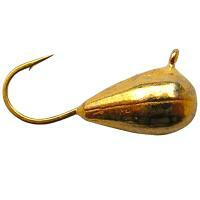 I tip this with a Maki Rilei. 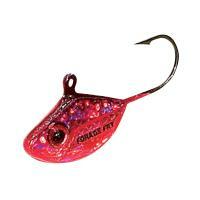 It seduces even the most picky mature panfish. 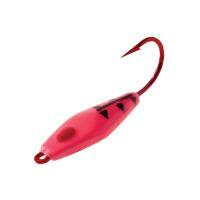 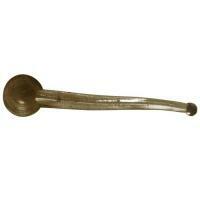 The tungsten gets it back down to the action quickly. 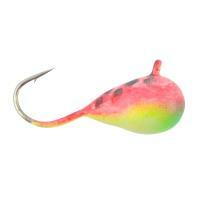 With this bait, I have even attracted and landed a 36" Northern Pike as well as Pickerel. 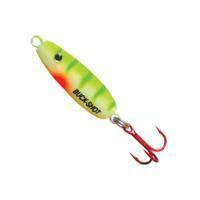 The Northland Forage Minnow Jig'N Spoon is the most lifelike miniature-sized jigging spoon on the market. 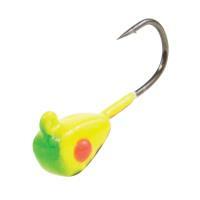 The spoon features a unique minnow design that flashes and flutters to mimic a gamefish's most desired forage: a crippled minnow!